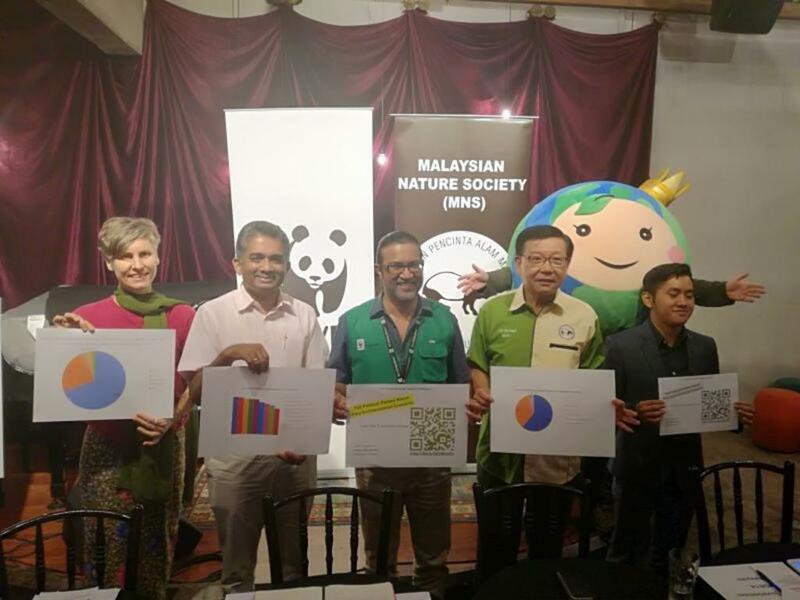 After moving to Malaysia in 2013, I have been 100% devoted to making MESYM a successful environmental platform, and make sustainability a mainstream issue for society. It takes time, but we'll eventually arrive there. 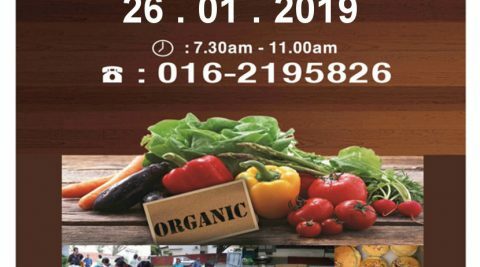 Finally the Farmer’s Corner is back in action after laying off for months ……….! There will be varieties of vegetables and fruits for your pick such as cucumbers, okra, long beans, petola, eggplants, edamame, mushroom; jackfruits, papaya, honeydew melons, and hopefully some leafy vegetables will be available by then. 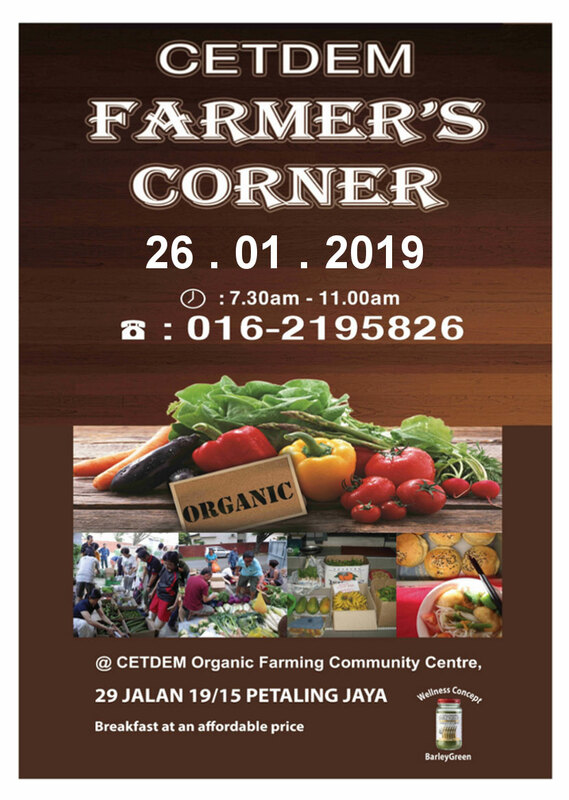 For those who are looking for organic compost, fertilizer, vermi-compost, Australian lemons, vegetable seeds and seedlings/saplings, herbs and publications – all will be available at the Farmer’s Corner! Let’s know in advance if you want to enjoy a cup of organic coffee/tea and organic wholemeal bread with homemade organic mulberry jam or grassfed butter… enjoy your breakfast in the garden! Cheers and look forward to seeing you & Happy Shopping!! Please REMEMBER to bring your own shopping bags! 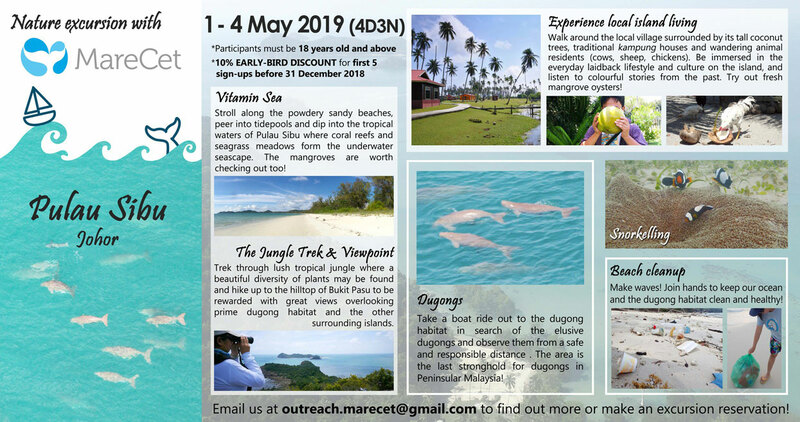 We’re are pleased to announce that we will be having the second trip of our Pulau Sibu (Johor) Nature Excursion next year on 1 – 4 May 2019! 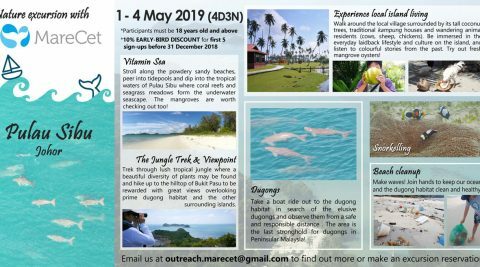 Pulau Sibu is located off the east coast of Johor and it is the area where we have been conducting our dugong research and conservation work since 2014. The island is remote and still relatively undeveloped, hence a lot of its original beauty is still preserved. 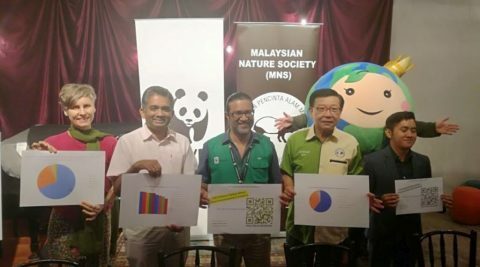 It is the only place in Peninsular Malaysia where dugongs are reliably found, therefore we deem the area as a last stronghold for these gentle sea cows. 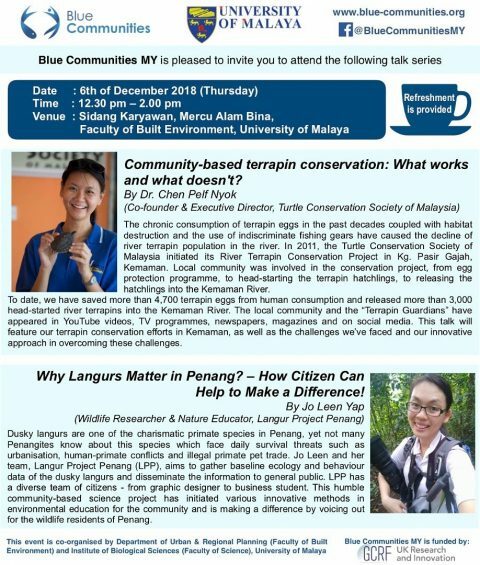 It is also one of the last few islands in Peninsular Malaysia where traditional kampungs (villages) and kampung living still exists. For the excursion, we will engage the local islanders in their services, providing them with a livelihood income and also tapping into their local ecological and cultural knowledge of the area. We will also tap into our scientific knowledge based on the research we’ve been conducting in the area. 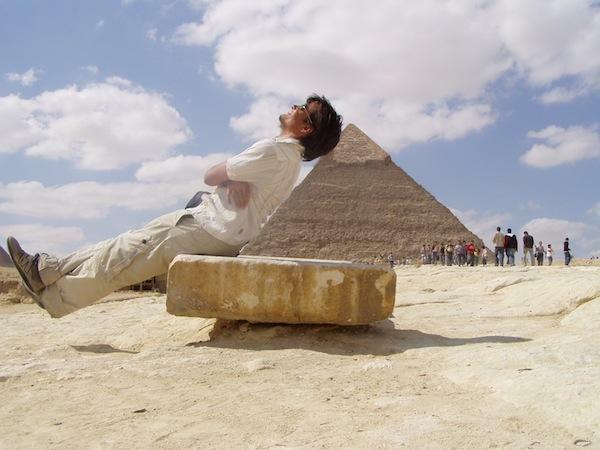 We will share with you the beauty of the island and its surrounding in a fun, engaging and educational manner! For any further enquiries and/or trip booking, please do not hesitate to contact us at outreach.marecet@gmail.com. We look forward to having you and your friends/family on the excursion. 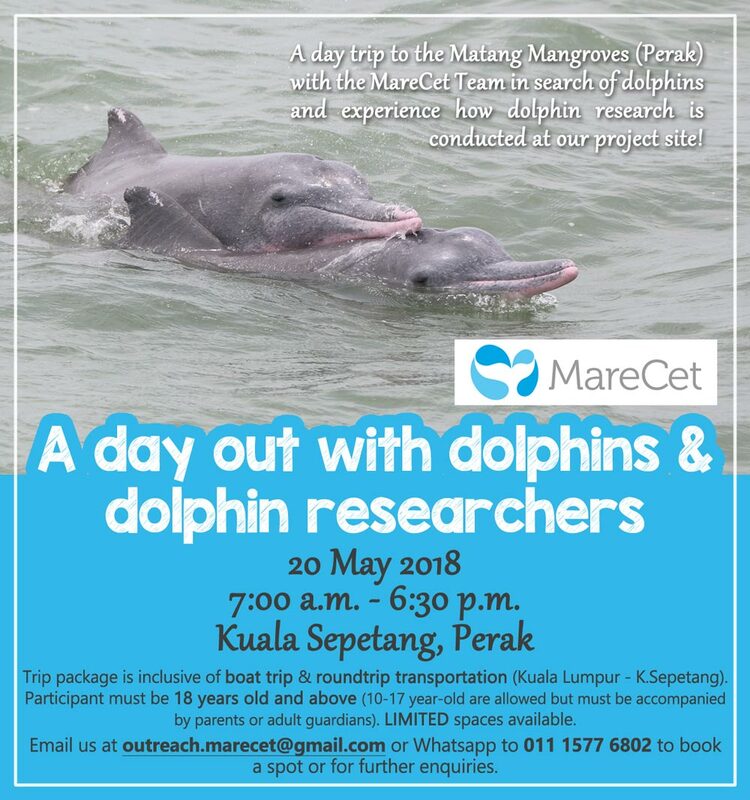 Our next excursion with dolphins and dolphin researchers in Kuala Sepetang, Perak is happening 20 May 2018! 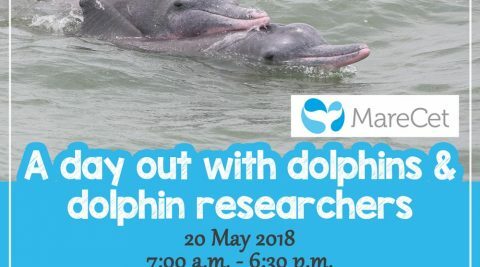 The excursion provides an opportunity for participants to be out at sea with our dolphin researcher team in search of the dolphins and experience how dolphin research is conducted at one of our project sites. 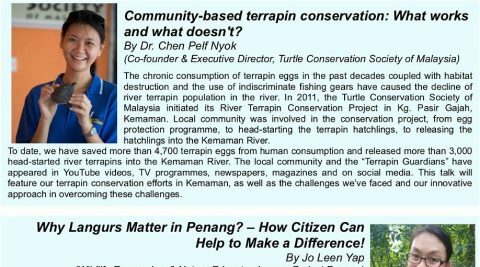 We will give a talk on turtles and terrapins at 1:30 pm and we will also share with you the projects/activities that TCS has carried out in 2017, as well as some of our research and outreach plans for 2018. If you have a suggestion (or two, or three) about future projects and/or collaborations, we’d love to hear from you! This is an election year, as such, we’d appreciate your presence at the meeting. 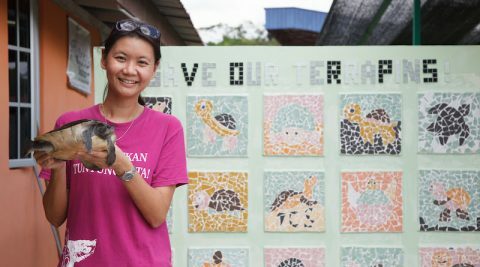 ​We also welcome all individuals who would like to contribute to TCS and turtle conservation to be a part of this very meaningful partnership. 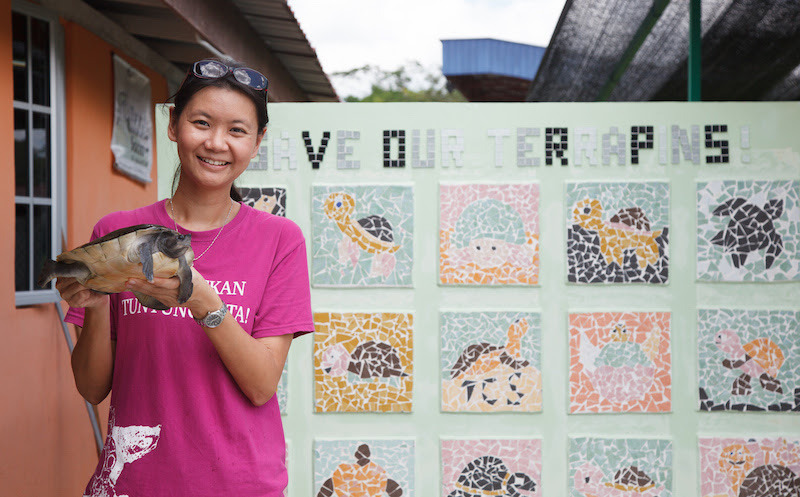 We’d love to do more for our turtles, but we cannot do this alone. We need your help and support. We’d love for you to bring your family! Please feel free to share this event with your friends/colleagues/network too. 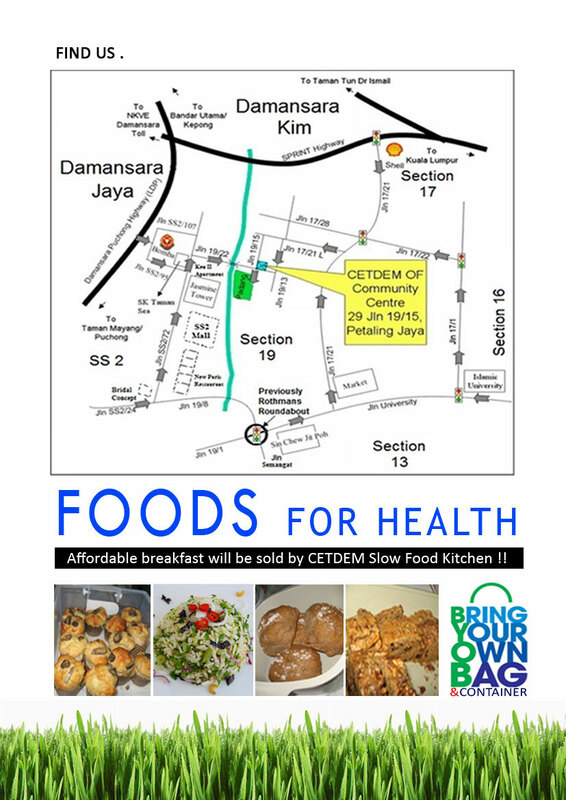 Kindly confirm your attendance by ​Thursday, 15​th March 201​8 (just click reply to let us know).